Even when you’ve fully dedicated yourself to reaching Financial Freedom, better money habits don’t always magically appear just because we want them to. Sometimes changing those old, ingrained habits takes some work, and a little outside encouragement is always appreciated! With that in mind, we put together a list of six fun and off-beat products that might help inspire you to reach whatever goal you’ve set. These are our favorites! In Financially Fit Bootcamp, you’re never more than seven days away from a “paycheck,” but that doesn’t mean you want to spend what you’ve allocated all on day one. 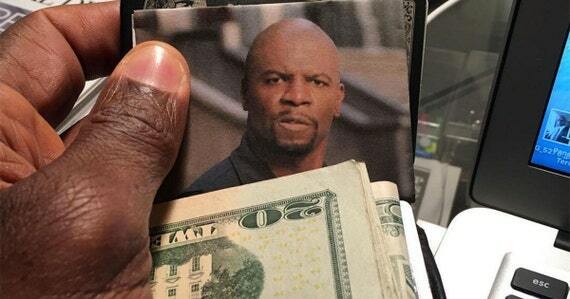 Eventually, you’ll get there, but if you have trouble prioritizing at first, Terry Crews can help. Forget the old-fashioned string around your finger. When you’re working toward building your Security Buffer or increasing your Pay Yourself First amount, this cute piece of handmade jewelry can be your reminder of why you’re doing what you’re doing and the wisdom of honoring your future self. Setting up your Perfect Account Structure is how you stick to what you’ve allocated as your monthly spend in every category. But if you’ve got quite a bit going on, keeping track of which account is which can be tricky. 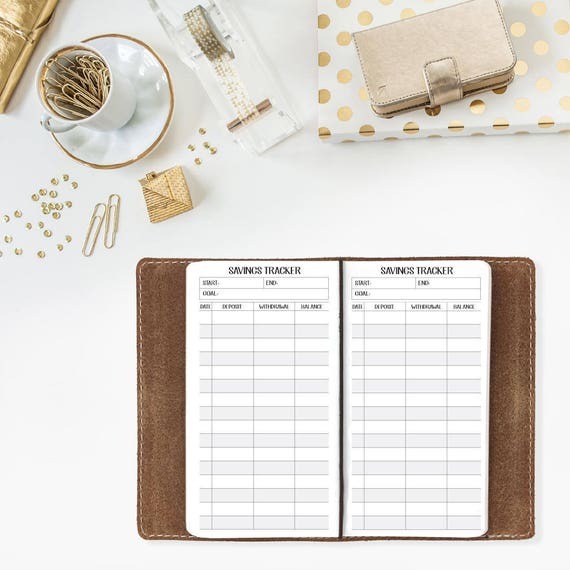 This stylish card organizer makes remembering which debit or credit card is linked to which budget super easy. 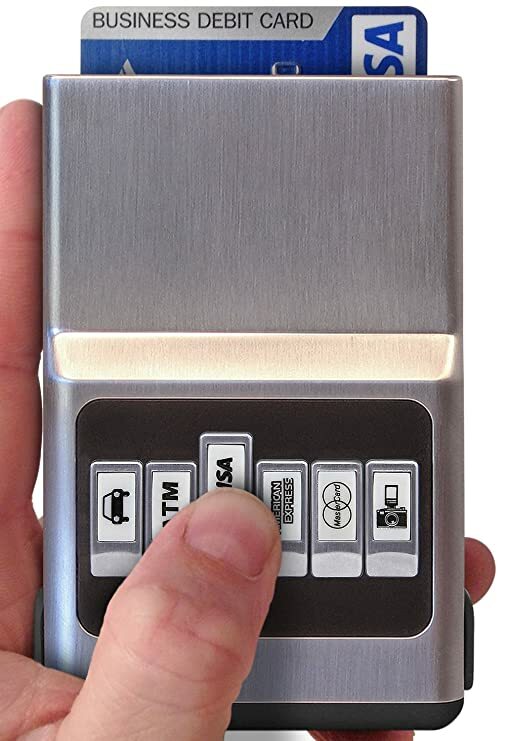 And it protect your cards from damage while keeping them easily accessible. Yes, you’ve automated your accounts and your Perfect Account Structure is humming along perfectly. But what if you’re not a computer person? If you like the old-fashioned crinkle of paper, there’s nothing stopping you from watching your Pay Yourself First account—or any account you’ve set up for a future goal—increase incrementally each month. Whatever works for you, is what you should do. And with this tracking booklet, you can do both! But don’t feel left out if you love gadgets… Do you save extra coins in a piggy bank or jar? How often do you actually get around to doing anything actionable with that money? 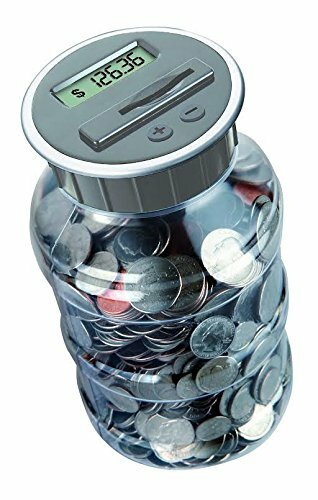 This electronic coin bank track exactly how much spare change you’ve dropped in. So set an upper limit of value, and when you get there, send that money straight to your Pay Yourself First account. We know no matter how excited you are to start your journey, not every change you need to make for Financial Freedom will be easy. And right now, a lot of popular programs focus on disrupting behavior and changing habits. If you’re struggling with one (or a few!) last bad habit, use this downloadable pdf to to set up a three-week habit sprint—your very own Whole30-style financial diet. This allows you s to focus on specific behavioral changes you want to make to achieve financial well-being. 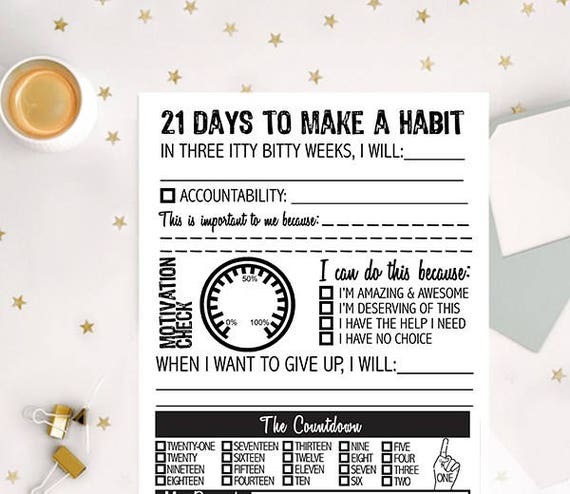 Simply print one each time you want to break or implement a habit, fill out your motivations and strategies, post somewhere prominent and check off each day you stick to your goal. Pretty soon you’ll be living your best life. Know of a product that didn’t make the list? Share in the comments. In the meantime, keep working toward Financial Freedom and better money habits!